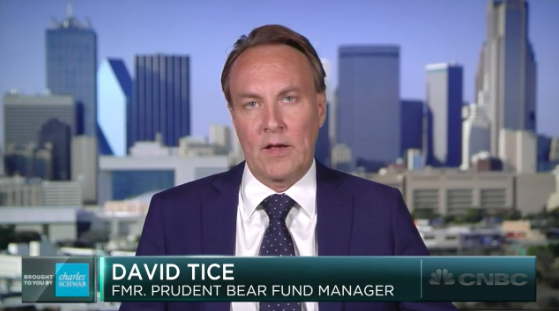 David Tice, We haven't seen anything like it in 5000 years. You want to own Gold. David Tice of Tice Capital breaks down his market view in this interview with Brian Sullivan.